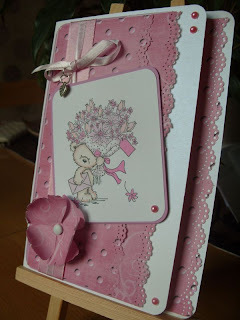 Hello and welcome to another CraftyCatz Friday challenge, Thank you to everyone who joined in last week, your cards are amazing. 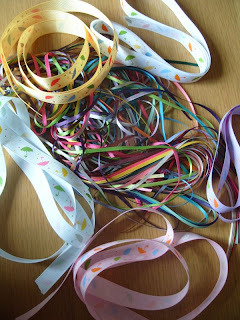 Please contact me at carolcroft7@btinternet.com so that i can get those fab crafty ribbons off to you to play with. 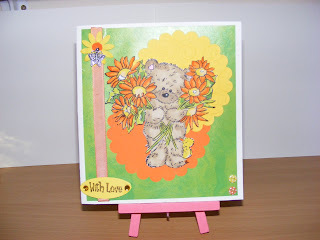 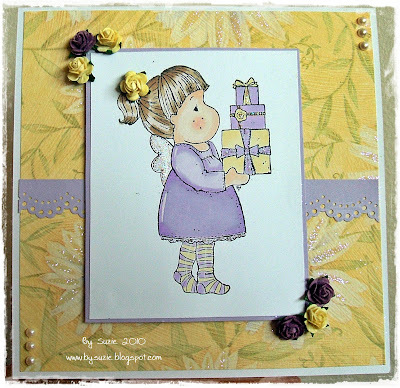 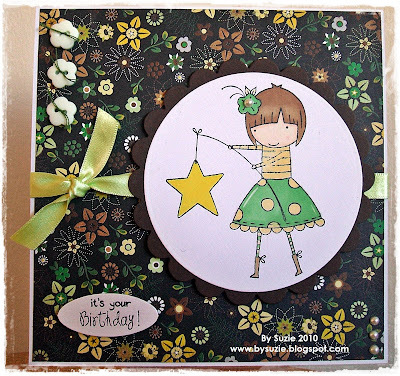 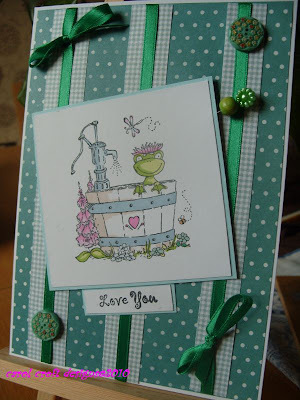 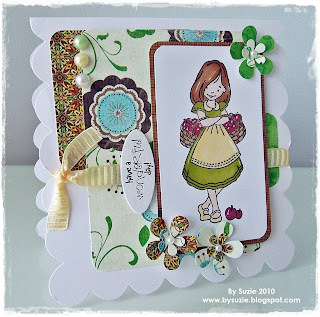 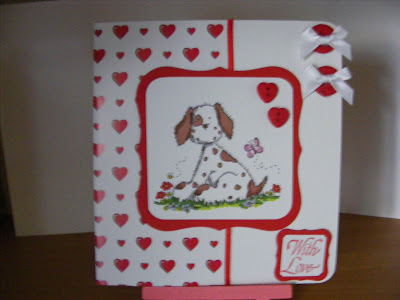 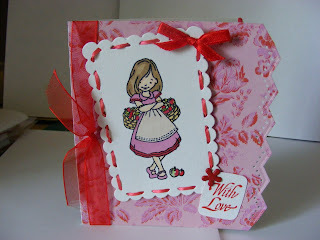 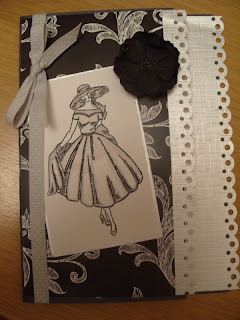 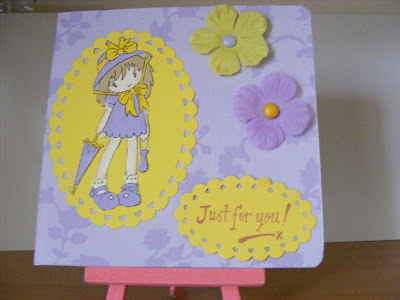 This week we have a fab challenge set by Dianne, she would like to see a fancy edge and a ribbon on your card . 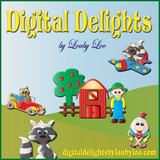 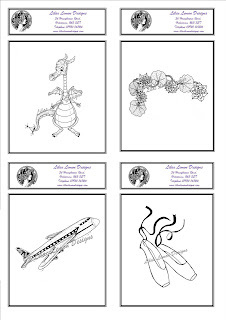 Wendy says digital delights is a magical place filled with my little digi creations from all walks of life. 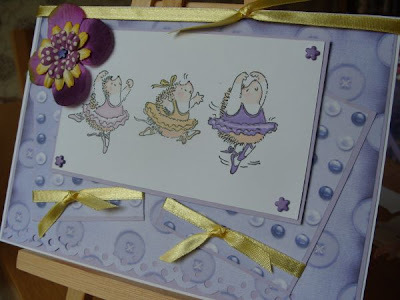 We have a wide range of digital stamps which are delivered straight to your email 24/7!! 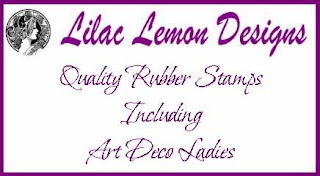 Wendy also has her own line of Clear Acrylic stamps at Clear Dollar Stamps. 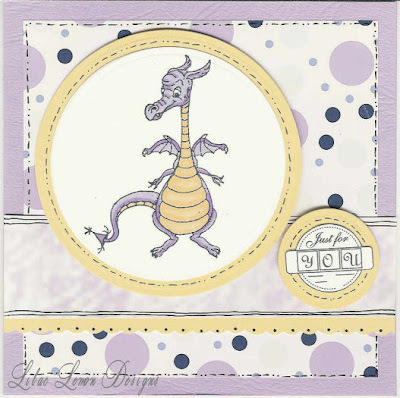 If you have not already visited Digital Delights why not have a pop over their and have a bit of a browse around I'm sure you will find something you need..
Below are the DT cards which i am sure you will agree are fab and will give you loads of inspiration. 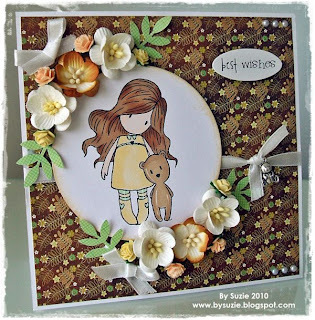 Sarah is still with us this week as it's her second week of guest designer, it's been lovely having her around.